If there’s one candy that screams Christmas more than any other it’s candy canes. I just so happened to have some stashed away from last year, waiting to be used for something awesome. Yes, I’m a total baking supply hoarder. Cute sprinkles, excessive cupcake liners, cookie cutters… you name it. Last year I even bought some York peppermint patties with every intention of using them in a recipe. I failed miserably, finally caving and downing them one after another. I’m surprised I lasted as long as I did. With how fast my family devoured these cookies, I’d say I accomplished the awesome part. 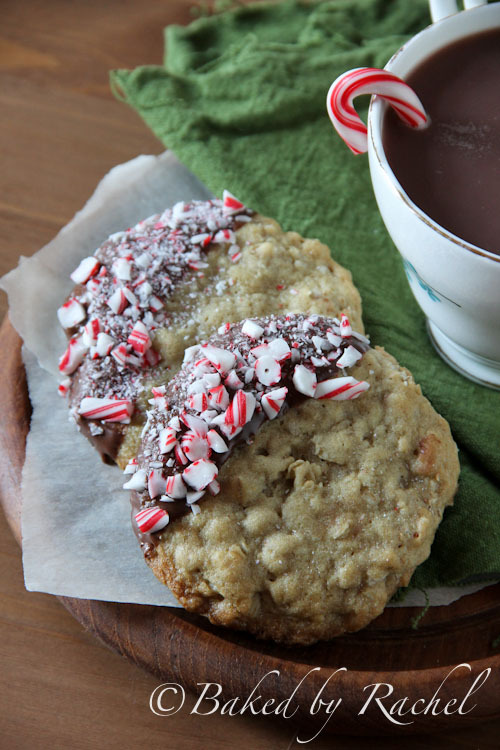 Plus, it’s seriously one of the best ways to kick off holiday baking… chocolate and peppermint candy canes?! Yes please! They’re a match made in heaven. 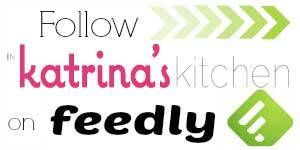 I created this oatmeal cookie recipe comparing two of my favorite oatmeal cookie recipes, one thick and soft and the other firm and thin. This is a perfect blend of the two. 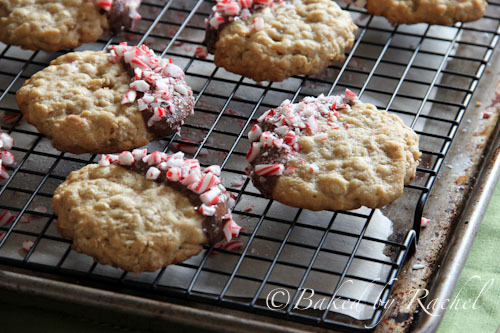 Perfect oatmeal cookies, dipped in Hershey’s milk chocolate and sprinkled with crushed peppermint candy canes. *Notes: Dough can be made ahead and brought to room temperature prior to baking. Preheat oven to 350 degrees. Use a non-stick baking sheet or line with parchment paper or a silicone baking mat. In a large bowl, cream butter and sugars. Mix in egg and vanilla, followed by remaining dry ingredients. Mix until just combined. Use a medium cookie scoop, spacing cookies out 2". 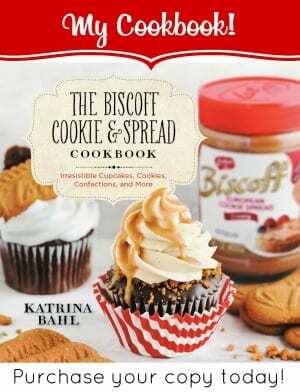 Flatten cookies with your hand or a spatula. Bake for 10-15 minutes or until edges are lightly golden. Cool on a wire rack. Meanwhile crush candy canes and melt chocolate. Dip cookies in melted chocolate, transferring back to a wire rack, parchment paper or a silicone mat. Immediately sprinkle with candy canes. Allow chocolate to set, process may be sped up by placing in the refrigerator for 10-15 minutes. Store in an airtight container. If you would have told me 2 years ago that I would make new friends through blogging I would have told you that you were crazy, but Rachel has become one of my go-to friends. You know the kind of friends that you just want to talk to when something exciting, funny or scary happens? That’s Rachel to me. She’s so nice that she even sends me birthday gifts that no one else would ever think of giving me. 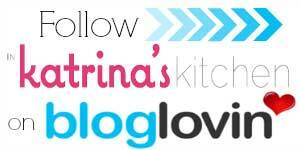 She also inspires me because she is a wife and mom to 3 young children and she still manages to run an exceptional food blog. Thanks for bringing the cookies, Rachel! 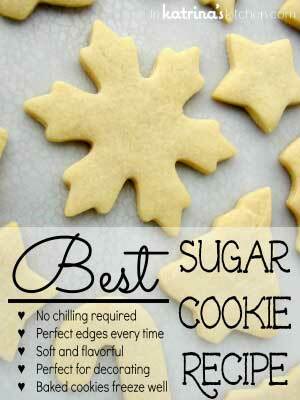 These cookies look so chewy and yummy and perfect!! 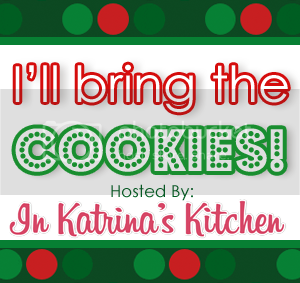 My recent post Chocolate Chip and Peanut Butter Truffle Swirled Cookies and KRISTINA &amp; KAYLE'S CHRISTMAS COOKIE EXCHANGE! 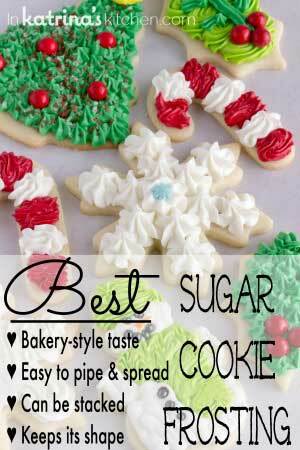 these are the perfect Christmas cookie! The chocolate and peppermint sure "dress up" the oatmeal cookies:) Very yummy and festive! I agree! The dipping makes these so extra special, and so pretty! What a great companion for that hot chocolate. Wow, those look amazing and so festive! Oh wow, these really are something! I love oatmeal and peppermint.